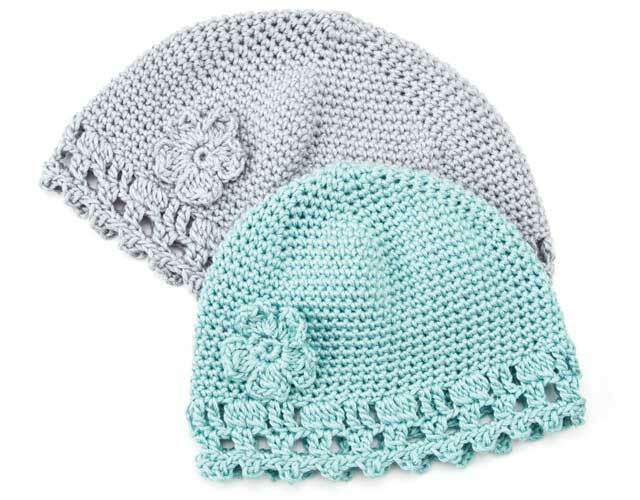 Learn all the basic crochet stitches while making 5 easy projects. You'll learn about hooks, yarns, reading patterns and more. Find out more in the Class Description below. As the founder of Annie's once said, "If you can hold a pencil, you can learn to crochet!" Today is the day you learn how to crochet and discover a relaxing hobby you'll enjoy for life! 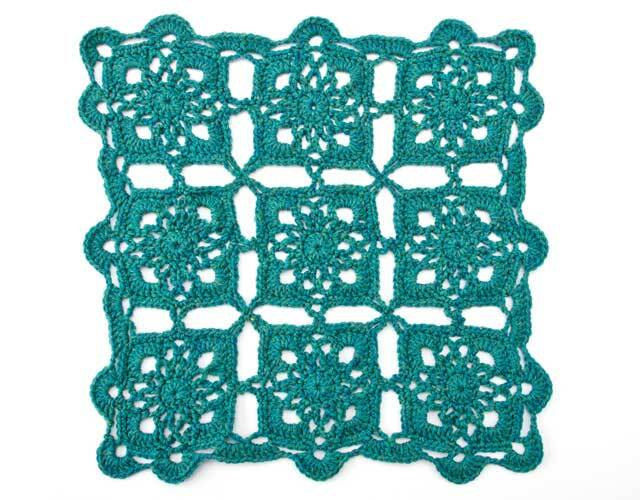 Join crochet instructor Ellen Gormley as she makes learning how to crochet fun and easy. In this online video class from Annie's, Ellen demonstrates how to crochet all the basic stitches for both right- and left-handers! As you follow along with Ellen, you'll crochet five attractive, beginner-level crochet projects using basic crochet stitches and techniques. 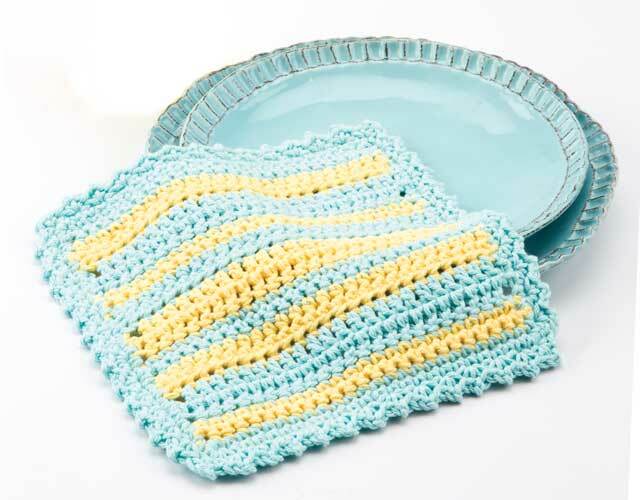 Class projects include a striped dishcloth, a soft, hexagon-shaped spa cloth, a sweet hat in adult and child sizes, a snuggly motif blanket and the final capstone project of this class, an easy shells and cables scarf! 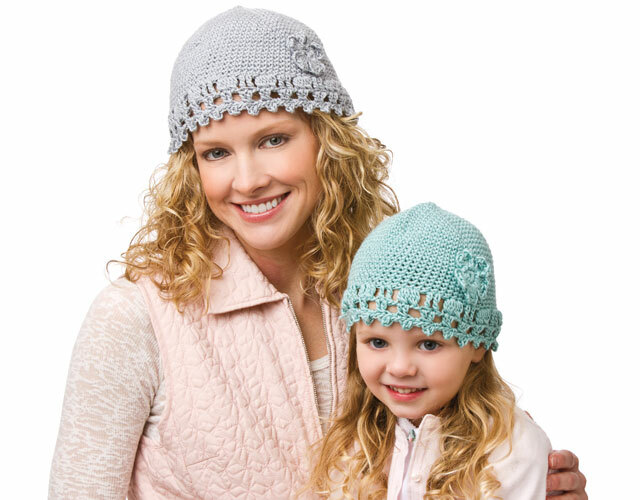 Discover how easy it is to crochet with Annie's Online Classes today! I am thoroughly enjoying this class. Crocheting is a real stress reliever! The lessons are easy to follow and I like that I can go back again and again if I have problems in a particular area. Ellen is a wonderful instructor. I've been watching her video off and on, between making my memory bears and pillows and other sewing projects. I haven't gotten to making anything but hope to be able to in the next few weeks. I do have a little experience in the single crochet but that's as far as it goes. Ellen's very clear in her teaching and easy to follow. I'm looking forward to getting back to my lessons. I have been enjoying the classes so far all I have gotten to make is a potholder but I had fun doing it! Thank you ever so much for making the video's I love them so much! Thank you, Ellen! 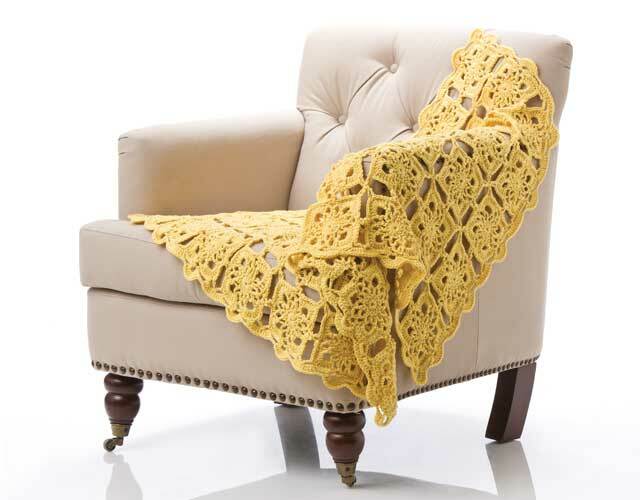 Since I was a young girl, crochet seemed like a foreign and strange undertaking. Oh, the fear! As a beginner/intermediate knitter, I had a huge mental block about trying crochet, so I am thrilled to have Ellen teaching me in the comfort of my Californian home. Ellen you have truly inspired me. I love your classes, your passion and your flair. Thank you for being you. I am not yet entirely fearless, but I have jettisoned so much of my intimidation that I feel unstoppable! Looking forward to much fun with sticks in 2019! I am very happy to reccommend this class for any beginning crocheter! It clearly illustrates all the basic stitches that have previously puzzled me. Knowing that this reference remains at my disposal gives me the confidence to begin a new project at once!